India and Japan have set a mutual goal of doubling the number of Japanese companies in India and foreign direct investment (FDI) to India in five years. Japanese companies are expanding their footprint in India. Today, more than 1400 Japanese companies have a presence in India, half of which are in the manufacturing sector. This is a 5% increase from the previous year. The total FDI received from Japan since April 2000 is $ 29.5 bn. High-Speed Rail: Projected to be one of the most prestigious projects for India, the Mumbai – Ahmedabad High-Speed Rail (MAHSR) project (popularly known as the bullet train) is anticipated to transform the transportation sector of India. The INR 1 tn project is expected to create 20,000 construction jobs, 4,000 direct employment for operations and 20,000 indirect jobs. 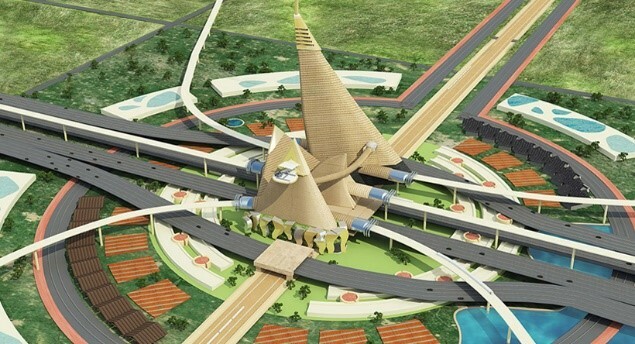 More than eighty per cent of the project cost is funded by Japan through a soft loan at 0.1% p.a. for a period of fifty years. 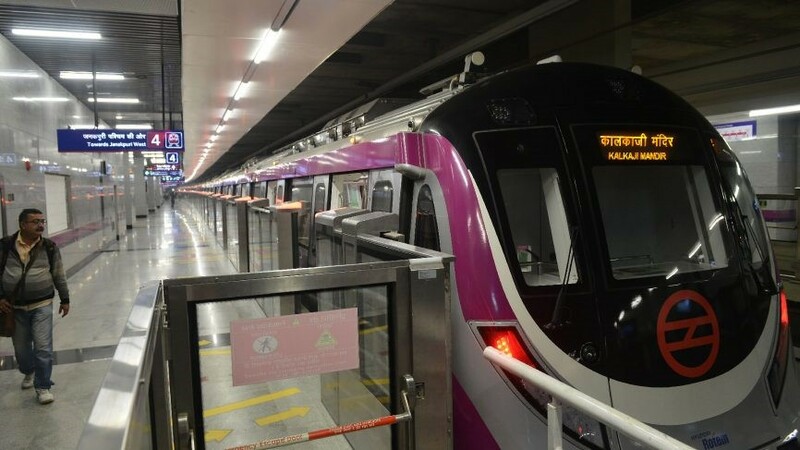 Delhi Mass Rapid Transport System: Japan has provided technical and financial support for the construction of Delhi Metro of which 327 km of Metro line is presently operational in the Delhi NCR region. 54% of funding for the Delhi Metro project has come from Japan. Western Dedicated Freight Corridor: The proposed project is expected to develop an industrial hub covering 1504 km of freight corridor. In the first phase, eight manufacturing cities will be developed with an estimated investment of about $ 100 bn. Both India and Japan share a common strategic objective of achieving peace, prosperity and progress to realize a better future for the people of the two countries. Japan is one of the only two countries with which India holds annual bilateral summits implying that the two Prime Ministers meet at least once every year. Japan is the third largest investor in India and to further attract investments from Japan, Invest India has been steering focussed investor outreach activities. In February this year, Invest India organized Invest in India Japan Roadshow in partnership with the Embassy of India, the Consulate General of India (CGI) Osaka - Kobe, Maier+Vidorno (M+V), and the Solar Energy Corporation of India (SECI). This recently concluded roadshow saw great interests and enthusiasm from Japanese companies. Through the roadshow, Invest India presented investment opportunities to investors and connected with companies to offer support for helping the companies set up their India businesses. 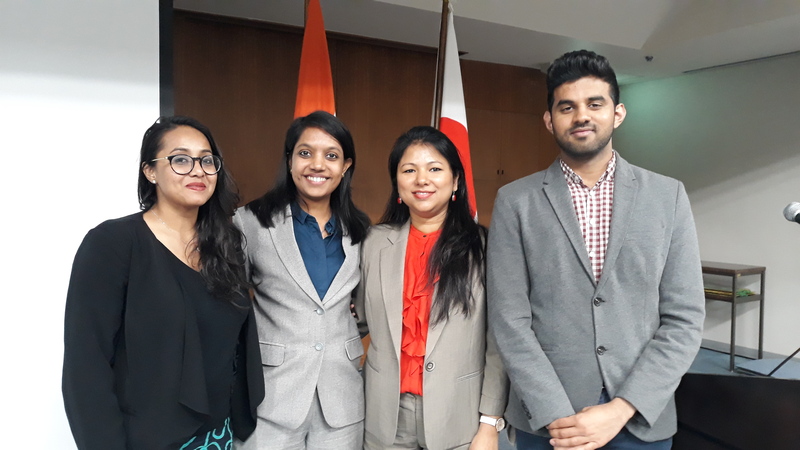 During the course of five days (25th February – 1st March 2019), Invest India had focussed discussions with more than 60 companies across Kyoto, Osaka and Tokyo. These companies were from diverse sectors including food processing, chemicals, renewable energy, retail, consumer goods, hospitality, logistics and financial services. As a result, the team was successful in securing nearly 2 billion dollars in pipeline investment, with only 18 of the 60+ companies reporting investments. Invest India is also making serious efforts to connect the Indian start-ups with Japanese corporates. During the Prime Minister of India’s visit to Japan in October 2018, Invest India launched a Grand Challenge for Indian start-ups. Softbank partnered with Invest India for this specific grand challenge and they suggested a problem statement in the area of Artificial Intelligence. Applications from more than 500 Indian startups were received. The winner of this challenge will be announced shortly and will be offered mentorship by Softbank and an initial seed capital of $ 50,000. Invest India will continue building a stronger relationship with Japanese companies and offer complete support to their businesses in India.